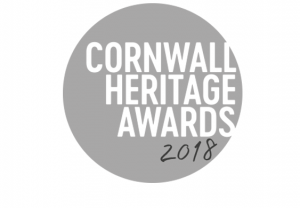 Do you work/volunteer for a museum or heritage organisation in Cornwall? Do you think your museum is doing great things which are worth shouting about? 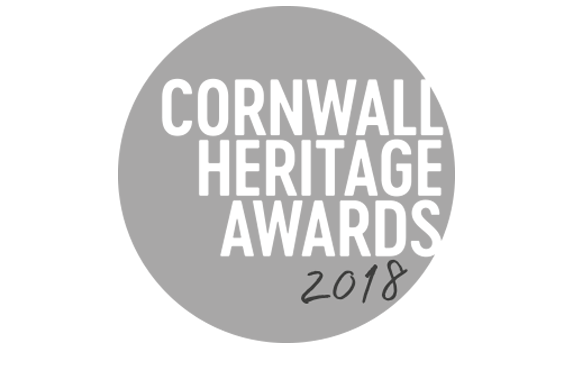 Have you applied yet for any of the seven award categories of the 1st Cornwall Heritage Awards 2018? If not, here are some tips to get you started! Remember: You may submit more than one application for each category (apart from Object of the Year), you can submit the same project in different categories, and you may apply to as many categories and you wish. Before you start doing anything, it is important that you read the Terms and Conditions found on our website. Read carefully the instructions before you start writing. It is very important that you are clear, concise and brief in your writing. Ideally, you want to give the judges an overall idea of your exciting project, but not bombard them with long, unnecessary descriptions and details. Do not exceed the word limit! Remember, the word limit is 150 words, so choose your words wisely. You may alternatively explain your project in bullet points, rather than text. Apply fearlessly, but apply responsibly. Although you are allowed and encouraged to apply for as many categories as you like, you don’t have to do it just for the sake of it. Speak or have a brainstorming session with your colleagues and/or volunteers, write down the projects you are most proud of, and match them with the categories they would best fit in. Easy, right? Have someone proofread your application. Take your time with applying, but don’t leave it until the last minute, because you might end up with a ‘sketchy’, incomplete application. Allow enough time to share your application with colleagues, or even people outside your organisation, in order to double check that everything makes sense. There are no stupid questions! If you have any queries or you’re not sure about something, do not hesitate to pick up the phone and talk to us. You can speak with Bryony at 01209 500750 or drop her an email. The deadline for applying is Friday, the 15th of December. Hurry!